It was great to be apart of the Queenstown Airport Extension Project alongside Downer and Beca. 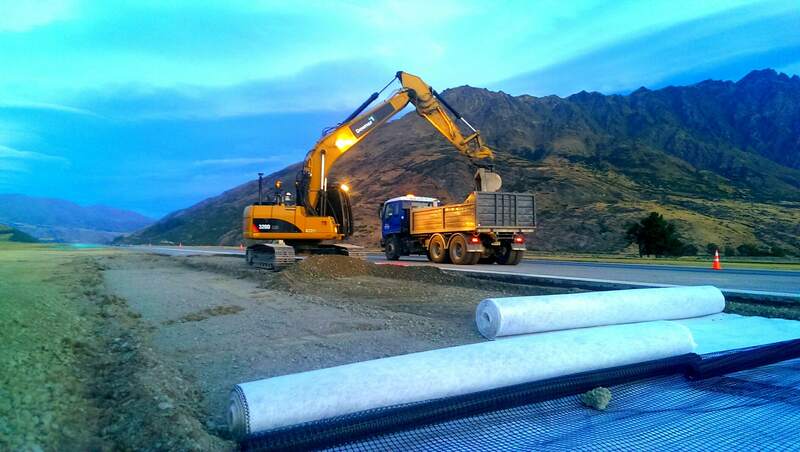 Cirtex was approached by Downer New Zealand to look at what solutions we could provide to replace an aggregate drainage blanket required underneath the pavement for drainage, along with reinforcing the pavement section of the new runway. 1. Cirtex found an alternative product to what was specified at a great price. 2. Cirtex managed to source the required quantity of what was a nonstandard product by sourcing material from a number of differing suppliers overseas to meet our very short delivery window. 3. 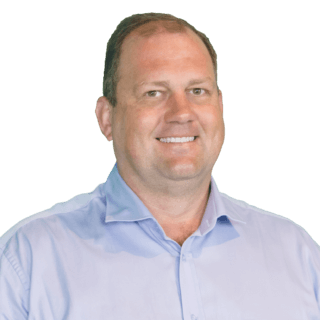 Cirtex tracked our usage of the product through close coordination on an almost daily basis, and at times had a better handle on how much product we had on site than we had ourselves! 4. On one occasion when a delivery was delayed (due to a transport company issue) and we ran short of product, Cirtex made a trip all the way from Christchurch to Queenstown towing a trailer to make sure we had product for the next night shift.